A sample application called PropertyCross was created in Delphi XE5 Firemonkey as part of a cross platform tool comparison. Nestoria is a property search company (I assume similar to Zillow an Trulia) which lists UK properties and they provide an API for accessing property data. The PropertyCross app implements the Nestoria property search API using REST. Full source code for accessing the Nestoria API is included on the Github repo. The app was originally built for Delphi XE5 but could easily be upgraded to Delphi XE6, Delphi XE7, and Appmethod. Functionality of the app includes searching for properties, showing a list of results, viewing each property, and saving favorite properties to a list. The app should run on Android, IOS, Windows, and OSX while competing tools mainly only target mobile devices specifically. There is a lot of interesting code in the sample app which apparently was created by Embarcadero. There is a JSON library, image caching code, XML parsing, loading images in a listview, and much more. 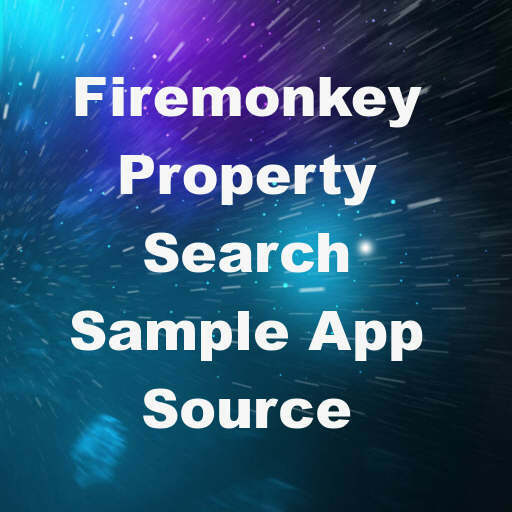 Head over and download the full source code for the sample Nestoria property search app for Delphi Firemonkey off Github.